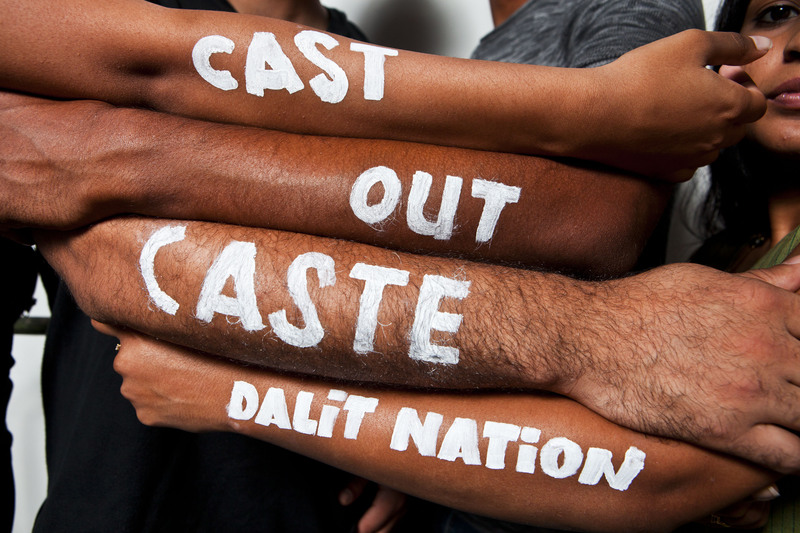 Below is a link to Dalit and South Asian Based organization and individuals who are all working on eradicating caste or discussing issues relevant to social justice. Please feel free to contact us if you would like us to add a link. Solidarity begins with Knowledge. Movement begins with connection. Dalit Foundation Dalit Foundation, is a non-government organisation, is the first grant-making institution in South Asia working for the empowerment of Dalit communities. The Foundation supports individuals, community-based organisations, and networks that work to secure social change and protect the rights of Dalit. Dalit Foundation provides small grants and fellowships towards strengthening the Dalit Movement and nurturing future leaders for the movement. Dalit Freedom Network The Dalit Freedom Network (DFN) is a human rights, non-government organization that partners with the Dalit people in India. We represent a vast network of justice-minded, modern-day abolitionists committed to bringing freedom to history’s longest standing oppressed people group. We believe that we can end Dalit injustices, such as human trafficking and child labor, and make slavery history in India. Our major partners are Operation Mercy India Foundation (OMIF) and the All-India Confederation of Scheduled Caste and Scheduled Tribe Organizations (SC-ST Confederation). Feminist Dalit Freedom Network The Feminist Dalit Organization (FEDO) was established in 1994 by a group of concerned Dalit Women with the vision to “fight against caste and gender discrimination and to construct a just and equitable society”. National Conference of Dalit Organisations National Conference of Dalit Organisations (NACDOR) is made up of over 300 grass-root Dalits organisations. Strongly committed to Dalits and their cause, it collaborates with broader ‘secular, democratic, progressive, egalitarian’ movements without loosing its ‘Dalit perspective’. Dalit Solidarity Organization We are Dalit Solidarity – a nonprofit and charitable organization that consists of humanitarians, educators, volunteers and human right advocates who would like to involve and participate in the lives of the Dalit. Video Volunteers Video Volunteers is an international media organization empowering the voices of the world’s unheard communities. Its mission is to empower the world’s poorest citizens to right the wrongs they witness by becoming players in the global media revolution. Video Volunteers provides disadvantaged communities with journalistic, critical thinking and creative skills, teaching people to articulate and share their perspectives on the issues that matter to them on a local and a global scale. Writing Caste Writer and Journalist Malarvizhi Jayanth blogs personal oral stories of Dalits speaking about their experience. Navayana Press: Navayana is India’s first and only publishing house to exclusively focus on the issue of caste from anticaste perspective. Navayana literally means ‘new vehicle’, a term given to Dr. B.R.Ambedkar’s socially and morally concerned, rationalistic, anti-metaphysical interpretation of Buddhism.